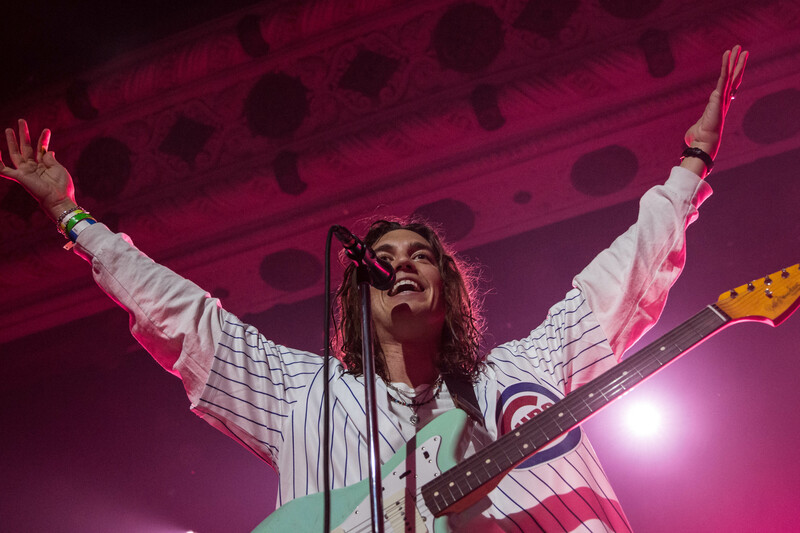 The night after the historic Cubs World Series victory, LANY played to a very excited crowd at Metro, across from Wrigley Field. I had never heard of LANY before covering the show, but the fans were buzzing with excitement before they took the stage. As the lights in the venue went down, a video of Whitney Houston singing the national anthem came on and concert-goers joined in. Paul and Jake came donning Cubs jerseys, much to the delight of the crowd. Flowers were thrown on stage, fan notes drifted up to the barrier, and the love affair between the band and those in the venue took off! 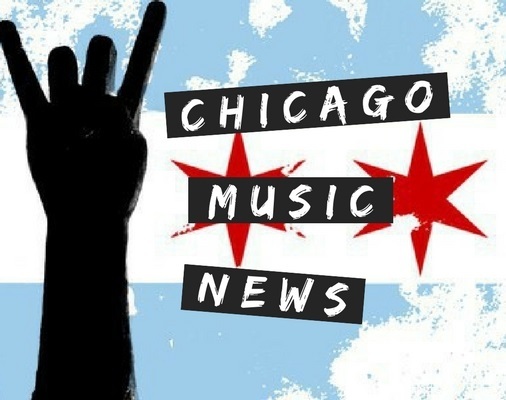 LANY’s Chicago fanbase is strong. What a great way to continue the party in Chicago after the Cubs win!